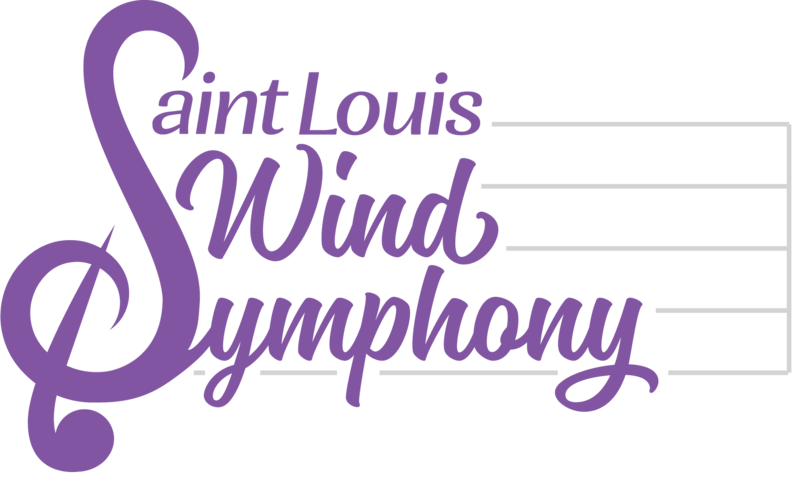 Please plan to join us on Saturday, March 23rd from 9am to 2pm for our first Saint Louis Wind Symphony Rummage Sale! The event will take place at Emmanuel Episcopal Church in Webster Groves (9 South Bompart Ave). Shop ’til you drop for great bargains and unique treasures at blowout prices, while supporting our organization!